#TheaterPH - The International Tour of Disney's The Lion King Starts Performances In Manila This Weekend! 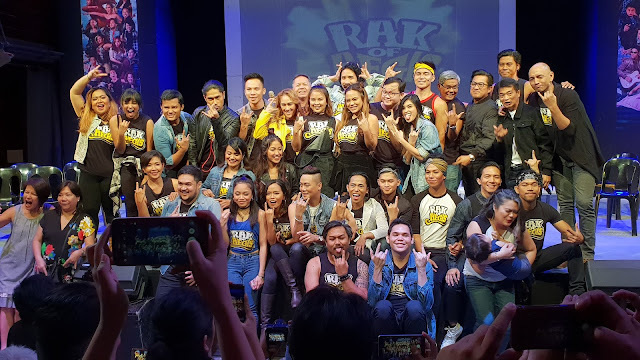 After over 2 months of rehearsals, the excitement in Manila is building as the world’s #1 musical begins performances this weekend at The Theatre at Solaire. 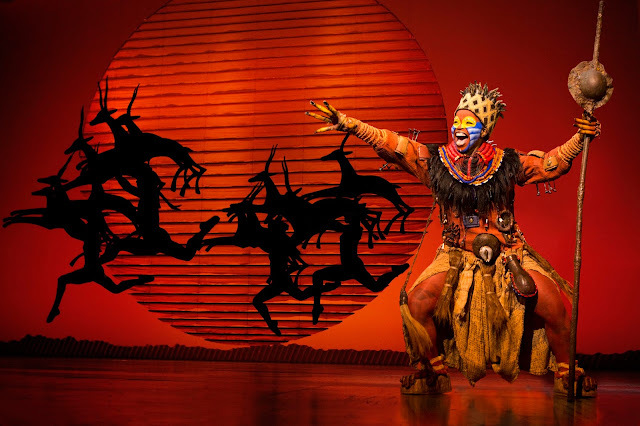 The first international tour of THE LION KING kicks off in the Philippines before additional engagements in Singapore, Korea and Taiwan. 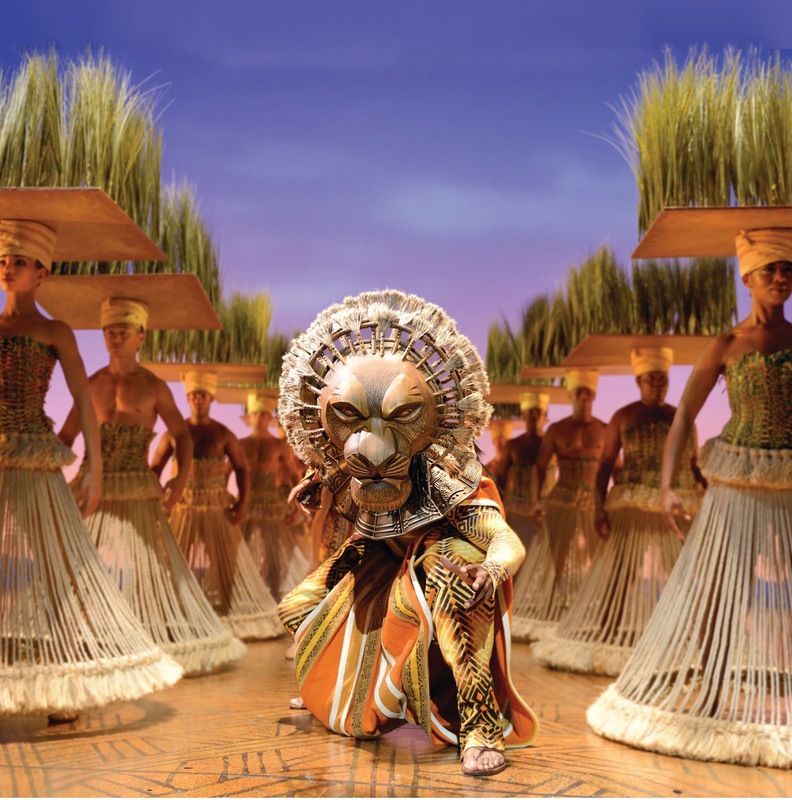 Disney’s THE LION KING runs from 18 March to 6 May 2018 and is presented by Michael Cassel Group and Concertus Manila in association with Disney Theatrical Productions. 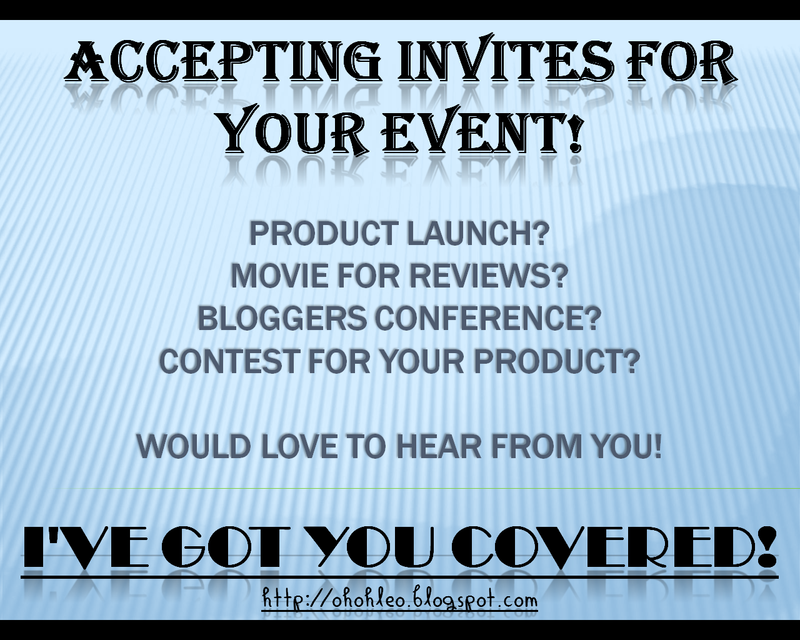 The production’s co-presenting sponsors in Manila are Globe and Visa. 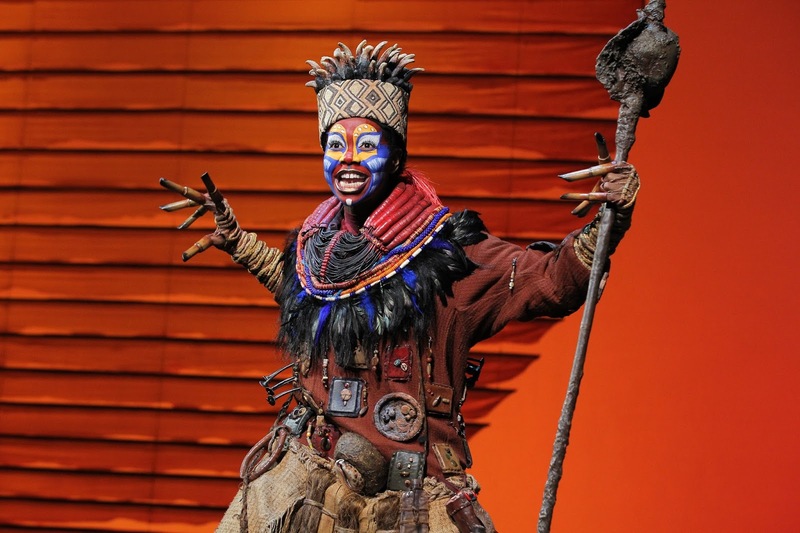 The principal cast of THE LION KING includes Ntsepa Pitjeng who is returning to the role of ‘Rafiki’, having performed the role in the USA, UK, Brazil, and Switzerland productions. 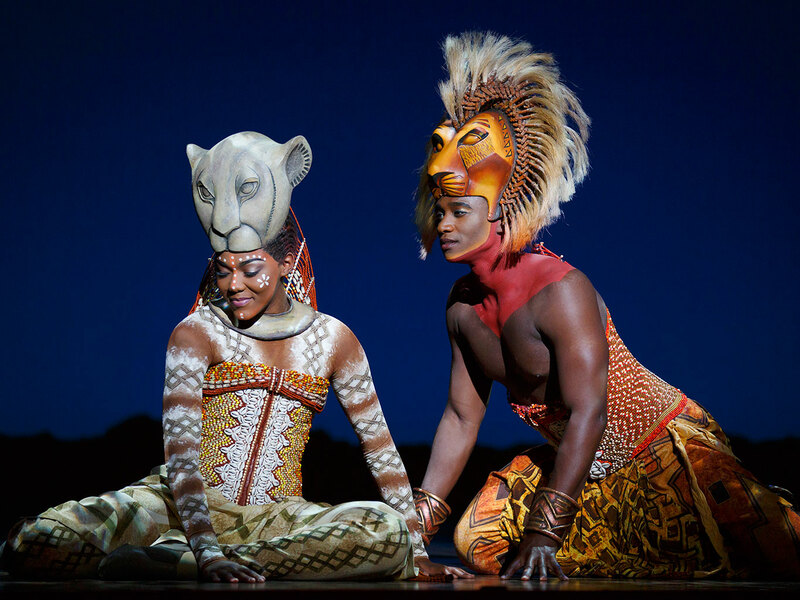 Direct from London’s West End production is Mthokozisi Emkay Khanyile in the role of ‘Mufasa’. Also from the United Kingdom is music theatre performer Antony Lawrence as ‘Scar’. 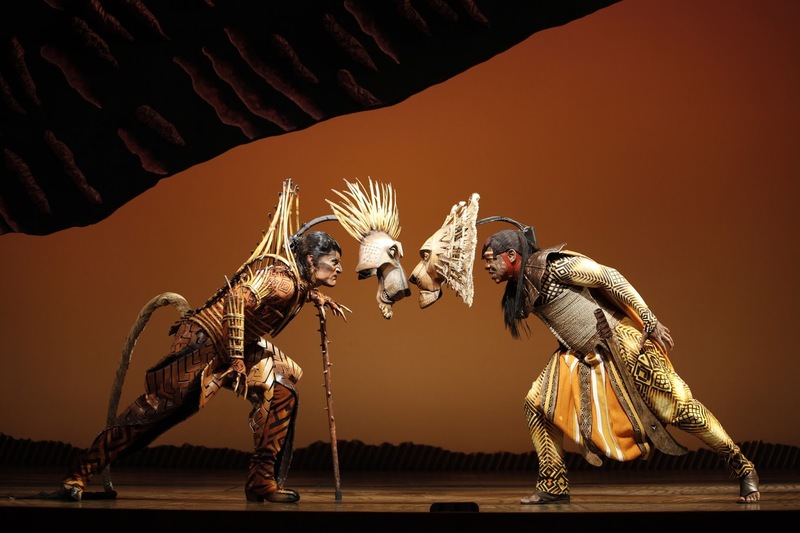 Australian actor André Jewson will feature as ‘Zazu’; the charismatic New Zealand born performer Jamie McGregor will play ‘Timon’ and South African favorite Pierre Van Heerden will return as ‘Pumbaa’. Joining the company are six actors from the Philippines. 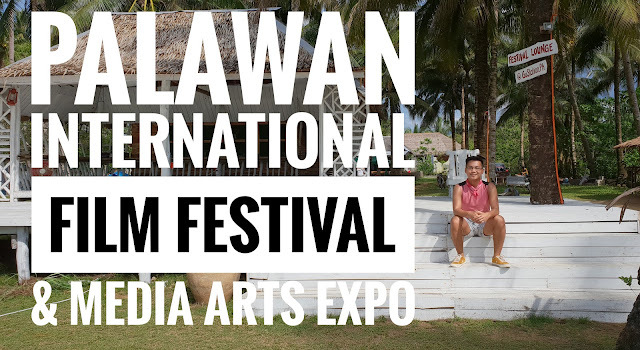 Sharing the role of Young Simba will be Julien Joshua M. Dolor Jr., Gabriel P. Tiongson, and Omar Sharief L. Uddin; sharing the role of Young Nala will be Sheena Kirsten Bentoy, Uma Naomi Martin and Felicity Kyle Napuli. Rounding out the principal cast are South African performers Calvyn Grandling, playing the much-loved role of ‘Simba’, the up-and-coming star Noxolo Dlamini as ‘Nala’, Candida Mosoma who returns to the role of ‘Shenzi’, Bjorn Blignaut as ‘Banzai’ and Mark Tatham as ‘Ed’. 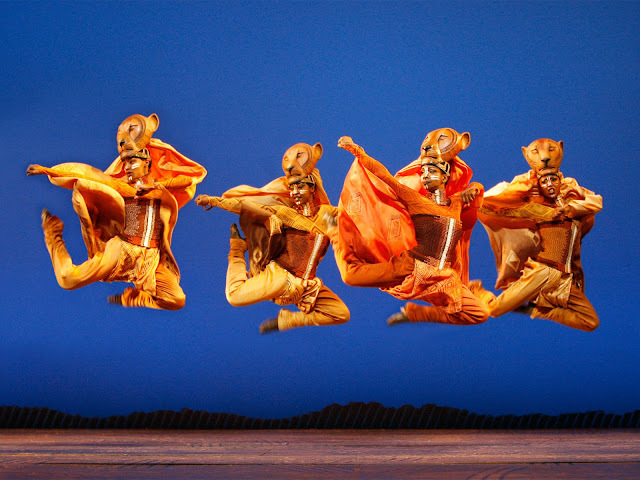 THE LION KING ensemble is: Chachano Báez, Dayan Kingsley Beukes, Tertia Coetzee-Dippenaar, Viridiana Cortés, Felipe Flores, Jabulani Gambu, Liso Gcwabe, Sheila Hernández, Phumelele Jili, Christine Kapswarah, Amanda Kunene, Sfiso Matlala, Lungile Mkhize, Fumane Moeketsi, Noluyanda Mqulwana, Zodwa Mrasi, Lwazi Mzimase, Zolina Ngejane, Thato Nkwe, Thabani Ntuli, Peace Nzirawa, Nonofo Olekeng, Angeles Reyes, Khanyisani Shoba, Phumelele Sikhakhane, Romy Jo Swales, Clifford Tlomatsana, Vuyelwa Tshona, Tlholo Tsotetsi, Benn Welford, Zi-Rong Wu, Daniel Zazueta, Monde Zondi, and Sandile Zondi.